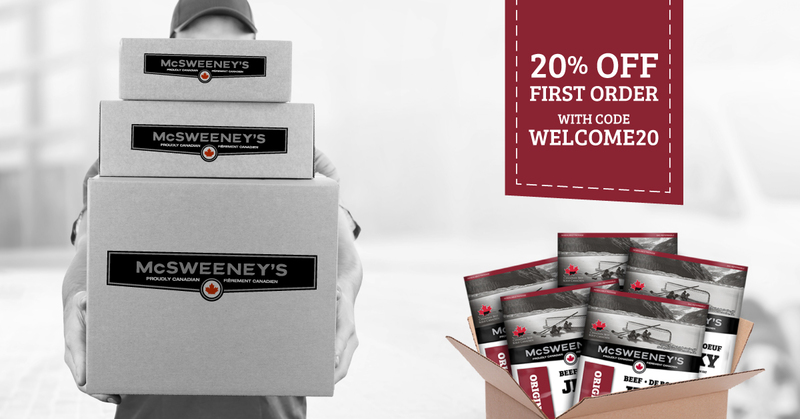 McSweeney’s is sure to please with our variety of bold flavours and offerings. You can now buy our products online in our new shop! Use code: WELCOME20 for 20% off your first order or click here.